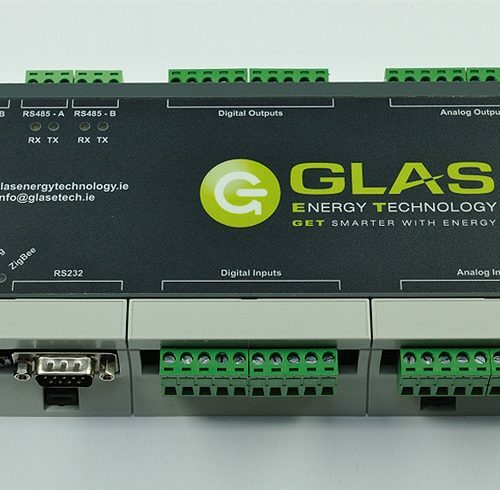 In addition to all the features found in the standard GET-1008, the GET-1008MB supports the transfer of up to 63 values from M-Bus meters or other M-Bus devices via an external M-Bus to RS232/RS485 adaptor. 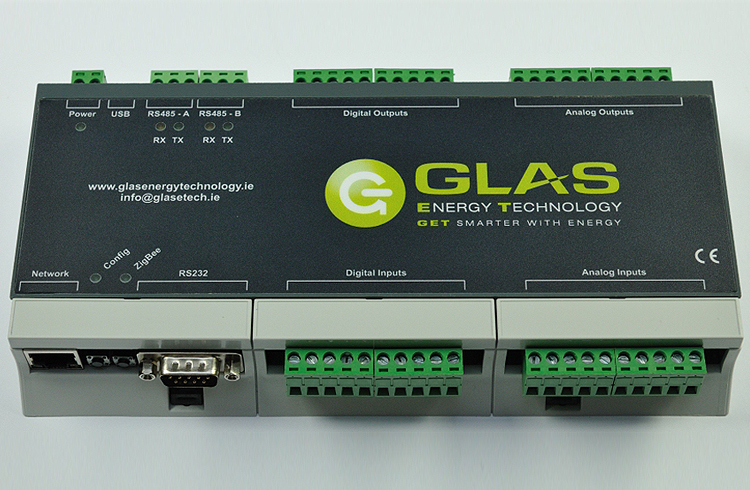 It allows the GET-1008MB to be used as a data logger for M-Bus devices and can also be used as a BACnet to MODBUS gateway. M-Bus slave devices can be connected via an M-Bus to RS485 or RS232 adaptor which can be sized according to the number of physical meters connected. Product Dimension: 214 x 110 x 33mm (L x W x H).